You can now find The Nut Stand's nuts (plus much more) on The Confectionery's website. Click here to be redirected. Glazed nuts are a perfect token to show your guests/clients you appreciate them. 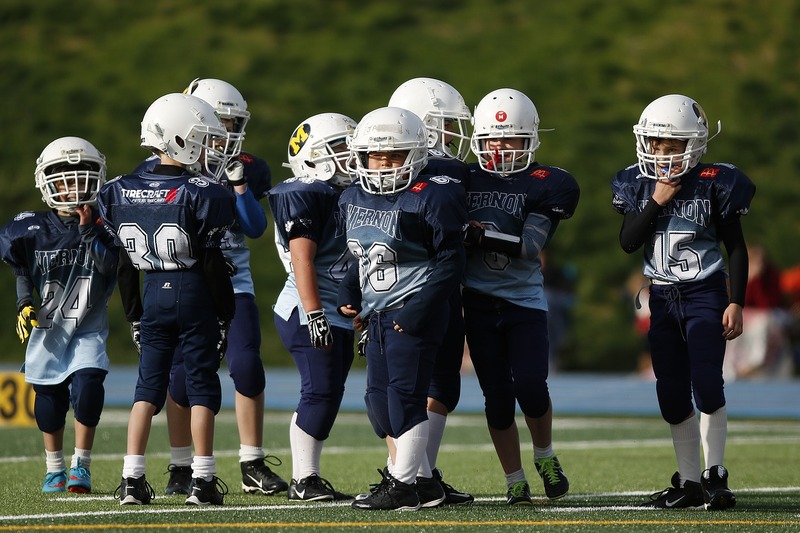 Give your fundraising event that extra edge that others lack. Posted on January 21, 2017 by thenutstand Posted in Uncategorized	. We are looking to fund your project! The Nut Stand has developed a program to help local nonprofits fund needed projects. Every month an organization is selected based on a project description submitted. 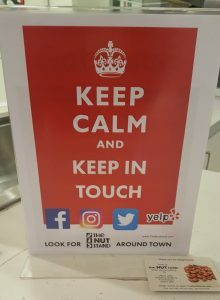 During that month, The Nut Stand will be at local retailers to roast and sell our delicious glazed nuts. 100% of the proceeds will be donated to the nonprofit selected. Send us no more than a one page description of a project that you would like to implement. The cost of the project should be between $1,000 and $2,000. The write up doesn’t have to be fancy – you can even use the “Contact Us’ form on the website to submit your project description. 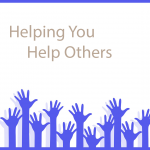 Details should include: how many people will be helped, the demographics targeted, and how long will the project last. We will get back in touch with you to discuss the project and how we can help. Currently we are only accepting applications from non-profit organizations local to the Los Angeles area. We are also looking for businesses that would like to help us raise funds for non-profits by allowing us to roast and sell at their locations. Posted on January 12, 2017 by thenutstand Posted in Uncategorized	. 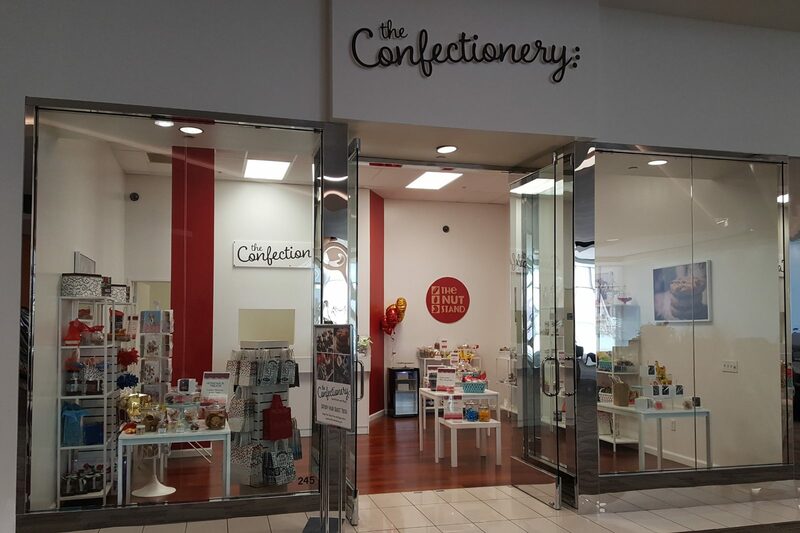 On New Year’s Eve, The Nut Stand location at Westfield Topanga Mall closed. We enjoyed getting to know all our customers and look forward to the 2017 holiday season. In the meantime, we are updating our inventory, getting more supplies in stock and working on moving to a new location. Besides finding us at local fairs and festivals, we are working to bring a little taste of New York to downtown Los Angeles. Stay tuned. Keep in touch through Facebook to find out first where we will be. Posted on October 31, 2016 by thenutstand Posted in nuts	. 20% off all online orders. We want to give our friends a treat this holiday. Like our Facebook page and we’ll send you a code for a discount on all online orders. You order now and you can choose the date to pick up or have your order shipped to you. Nuts make great gifts for those hard to buy for people – bosses, co-workers, teachers, gardeners, housekeepers, etc. Tags: cashews, gifts, glazed nuts, party trays, pecans	. Posted on October 9, 2016 by thenutstand Posted in nuts	. Edible wedding favors are a crowd-pleasing treat for your guests. Give your guests something that they won’t leave on the table. 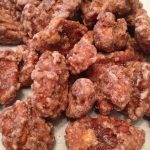 Roasted and glazed nuts are unique party favors that will definitely be enjoyed and appreciated by guests of all ages. You can’t go wrong. 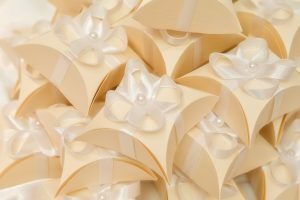 You have several different options for edible wedding favors but we offer a tasty and healthy alternative. If you have the time and want to save money, you can purchase our nuts by the pound and create your own favors using whatever type of container matches your wedding or party. Your guests are sure to appreciate the tasty treats of almonds. 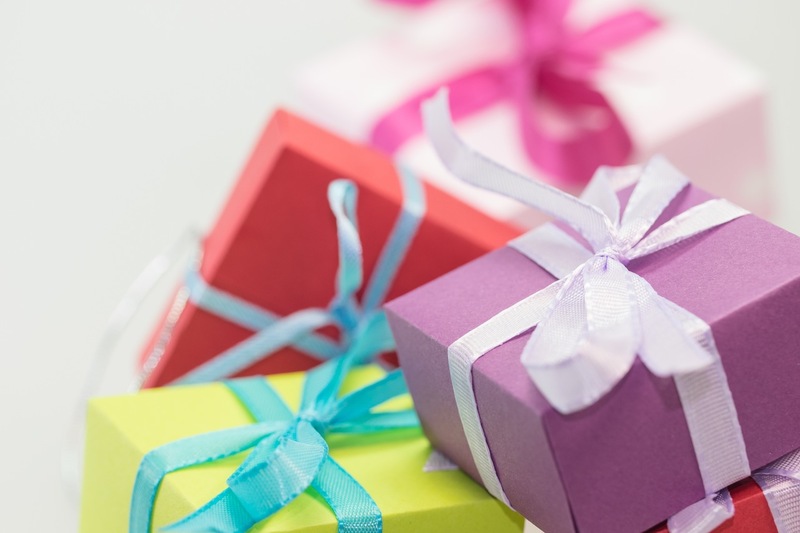 Plus, they’re often more cost-effective than gifts, like picture frames or ornaments. So you — and your budget — can feel good about picking a sweet, savory favor for your wedding. You can buy our glazed almonds in one pound bags for $16.95. There are about 14 almonds in each ounce, which makes a nice size serving for each favor. Click here for more information. We can offer discounts for larger purchases. Call us 323-435-6766. Tags: almonds, bridal shower, bridal shower gifts, glazed nuts, wedding favors	. Posted on September 20, 2016 by thenutstand Posted in Uncategorized	. 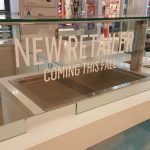 The Nut Stand is now open at Westfield Topanga Mall. You will find us in the corridor between Macy’s and Target right across from Hot Dog On A Stick. Posted on September 6, 2016 by thenutstand Posted in nuts	. Nuts don’t just taste good, they are good for you. Nuts are an underrated nutritious snack. Almonds, walnuts and cashews have been linked to lower cholesterol, better heart health, weight control and even a decreased risk of certain cancers. Just a small handful of nuts can load your diet with protein, fiber, unsaturated fats and a host of important vitamins and minerals. That’s just a handful! Give the gift of nuts. You can eat nuts plain. Just grab a handful and nosh them. You can also eat nuts mixed with other things. You can mix nuts with dried fruit. You can make a trail mix of nuts with pretzels and chocolate chips. You can add seasoning to your nuts to make them more spicy or savory. You can also bake with nuts. Add some nuts to your favorite brownies. Add some nuts to a cake. Heck you can even add nuts to your cookies. You can make your own granola with nuts. Nuts go great in so many recipes as an add on. Some nuts can help boost brain power. Cashews in particular are rich in iron and zinc. Iron helps transport oxygen to you cells which can prevent anemia. Zinc is critical to immune health and healthy vision. Cashews are also an excellent source of magnesium. In fact, just one ounce of cashews provides 25 percent of your daily need of magnesium. Magnesium has been linked to memory improvement. It may also help protect against age-related memory loss. So, grab a handful of nuts and a crossword puzzle! Shop online for fresh roasted glazed nuts. Tags: almonds, cashews, glazed nuts, nuts, pecans	. Posted on August 31, 2016 by thenutstand Posted in Uncategorized	. We are so happy to announce that The Nut Stand is the newest addition to the Westfield Topanga family. Our Grand Opening will be Friday September 16th. Stop by or check online for great specials. 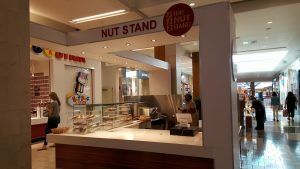 Tags: nut, the nut stand, topanga, westfield	. The Nut Stand is open. Posted on August 25, 2016 by thenutstand Posted in nuts	. The Nut Stand brings you delicious roasted, glazed nuts.